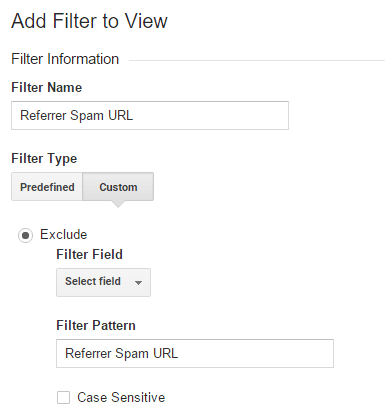 Spam visits messing-up your site’s analytics stats? This sounds like Arendovalka.xyz! It’s almost impossible to use the internet and avoid getting some form of spam at a given moment. Spam comes in all shapes and sizes – e-mails, intrusive adverts, box-messages and even spam/fake visits to websites. If you’re currently reading this, the chances are that you’re dealing with referral spam – fake views to your site’s pages. There’s a special spam method called referral spam. This method is a clever way for hackers and virtual crooks to increase their own site’s rating among search engines (especially google). The earlier forms of referral spam were using bots that go to your site and generate views. 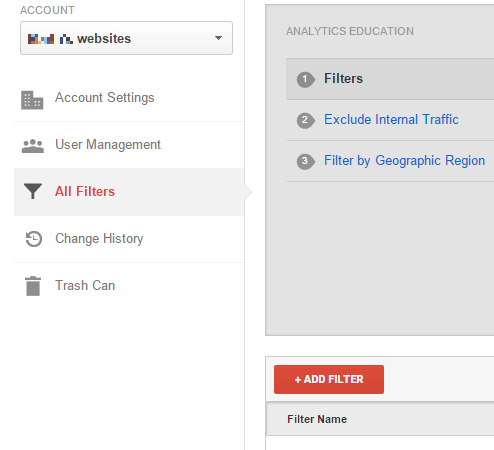 After some time Google managed to filtrate those spam visits and prevent them from messing with analytics stats. However, in 2014 a new type of referral spam was developed – ghost spam. This type of spam tools are advanced version of their classic referral spam predecessors. The main difference between the two is that ghost spam programs do not use bots to generate views. Instead, they just change your analytics stats, so that it seems like your site has been visited by the hacker’s URL, but in reality no visits have taken place. Arendovalka.xyz is one of the newest ghost spam schemes. Here, we should note that even if such software is messing with your website, there’s no reason to panic. In fact, those spam visits will not affect your google rating or steal your traffic. Still, the reason why you’d like to have them gone is that as long as you get more and more fake views, you’ll be unable to estimate the actual traffic to your site. This may get really annoying and even frustrating, especially if you use your website to gain income and you need actual visits to increase that income. Therefore, under this article, we’ve provided our readers with a neat guide on how to get rid of these annoying spam visits. However, before we get to that part, there are some more information that you might want to know about ghost spam programs. You might be currently asking yourself: “But how do these spam visits help the hackers to boost their site’s rating?” Well, it’s all about you seeing the hacker’s URL and following it back to the source, thus generating a visit to the hacker’s site. It might not seem like a big deal, but even if a small percentage of the site owners trace back the hacker’s URL, this will generate a considerable amount of visits. Besides, those spam programs work ceaselessly – the more they remain active, the higher rating the crook’s site gets. While you cannot do anything to stop the bots, you can still prevent it targeting your site and messing with your analytics stats. Lastly, here are several important rules that you should take into account to minimize the effects of Arendovalka.xyz. Firstly, do not use referral Spam Exclusion list. This tool will not work, because it was not designed for this. This type of spamming programs use bots to generate actual visits. Ghost spam never generates any visits, only makes it seem like it does. Therefore, if you add Arendovalka.xyz to the list, the exclusion tool will attempt to check out any fake visits and since none have actually taken place, it will rate the hacker’s URL as legit. This would effectively make the matters even worse. That is why you should avoid using this tool when you’re dealing with referral spam. Unfortunately, most hackers no longer use these outdated spam tools, thus it is highly likely that if you’re getting spam visits, they’re coming from ghost spam program. Another important thing is to consider investing into reliable spam filtering tool. Often this depends on the hosting company you’re using. Therefore, it’s always better to go for a more expensive, higher quality hosting company. Just remember that it is always a better to invest a little extra money. This will significantly reduce the chance of getting any intrusive spam. It is generally a much better alternative in the long term, therefore, take this into consideration next time you’re looking for a hosting company. Next, add Arendovalka.xyz in the Filter Name value. Next, when you see the Filter Pattern text box, enter Arendovalka.xyz. Confirm by clicking the Save button you will see at the bottom.